INCREDIBLE Renovation! This one wont last long! Exceptional new kitchen, Italian Marble baths, porcelaine tile, bamboo floors! A+location! Seconds to EFC Metro & onto I66. 2/2 condo w/ FP, plantation shutters. balcony overlooks W&OD Trail, bike storage. Minutes to entertainment/shopping, Farmers Market & other FC City activities Parking reserved. 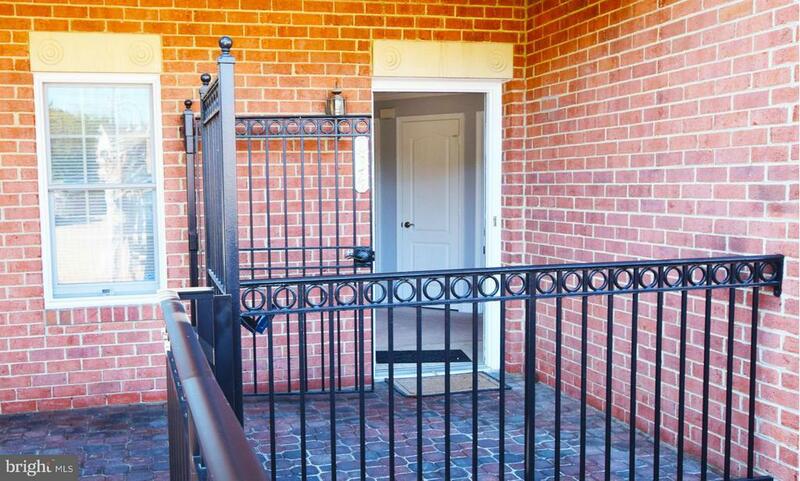 Front Porch has a locking gate.